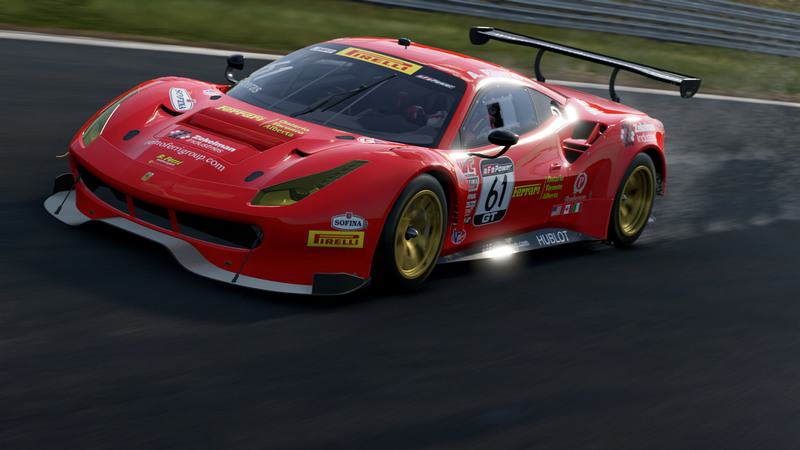 The 24-Hours of Le Mans comes to Project CARS 2 with the “Spirit of Le Mans” Pack. 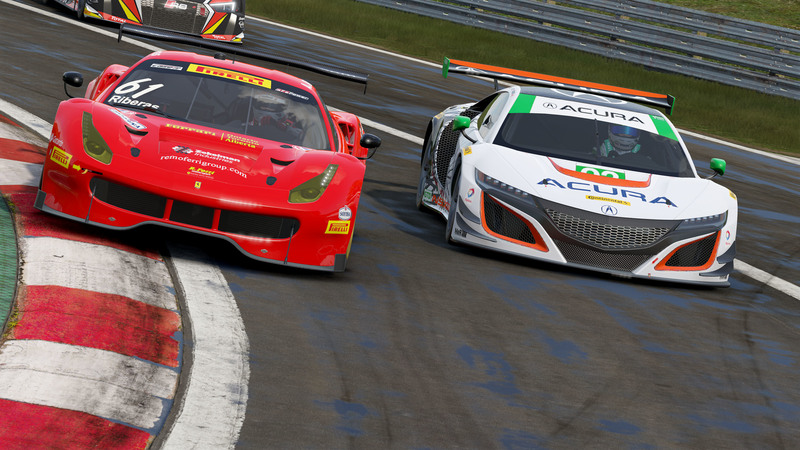 The 24-Hours of Le Mans comes to Project CARS 2 with the “Spirit of Le Mans” Pack, available as a standalone purchase, or as part of the Project CARS 2 Season Pass. Along with the 9 cars (incl. 4 modern LMP1s and epic prototypes from Ferrari [the 512 S and 512 M] and Porsche [the all-winning Porsche 917 LH]), comes the faithfully recreated 1971 track, 5 Career events, and 10 bespoke liveries to bring the Spirit of Le Mans to life like never before. Hotfix for positional audio (e.g. in VR) issues. 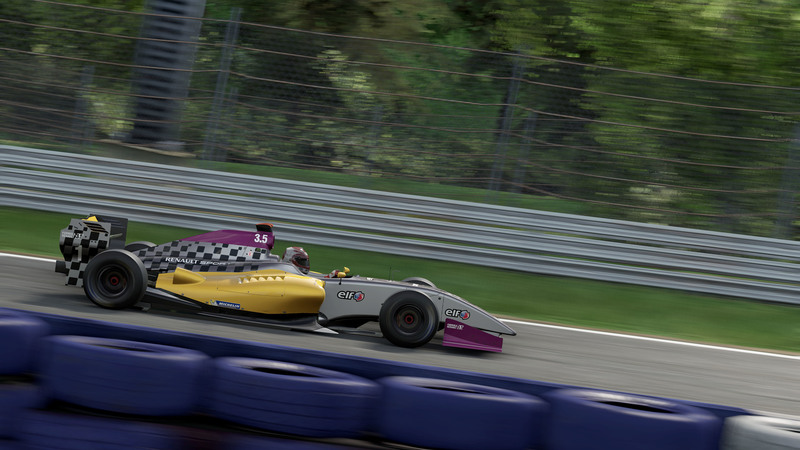 Two months have passed since the September 22nd release of Project CARS 2, and the community is racing hard and growing bigger with every passing day. 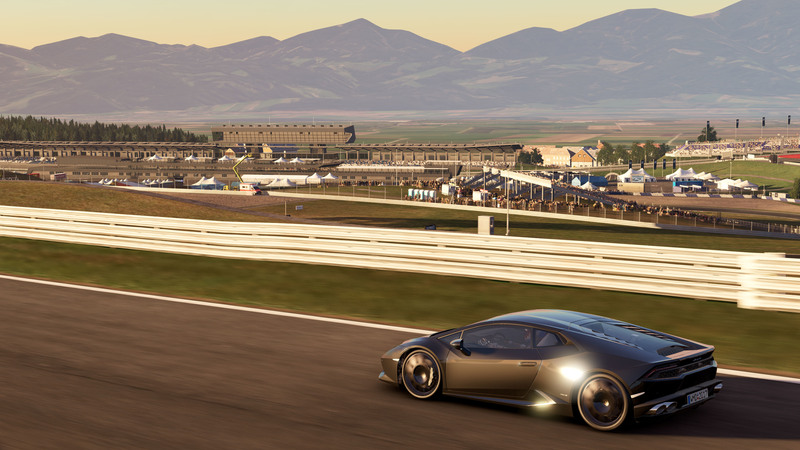 Now, for those who haven’t yet had the opportunity to be part of the Ultimate Driver Journey, Slightly Mad Studios and BANDAI NAMCO Entertainment Europe are proud to announce that he Official Project CARS 2 Demo is now available. 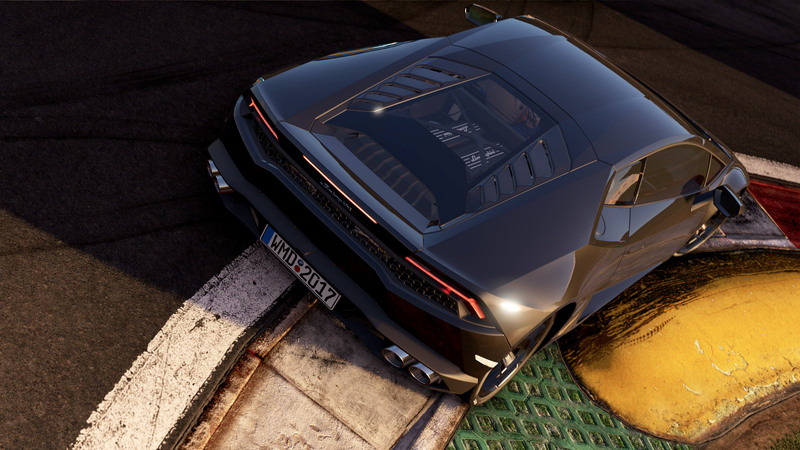 Get a taste of the variety of racing action on offer in the full game, and experience for yourselfes why Project CARS 2 is one of the highest rated multi-platform racing games of the year. 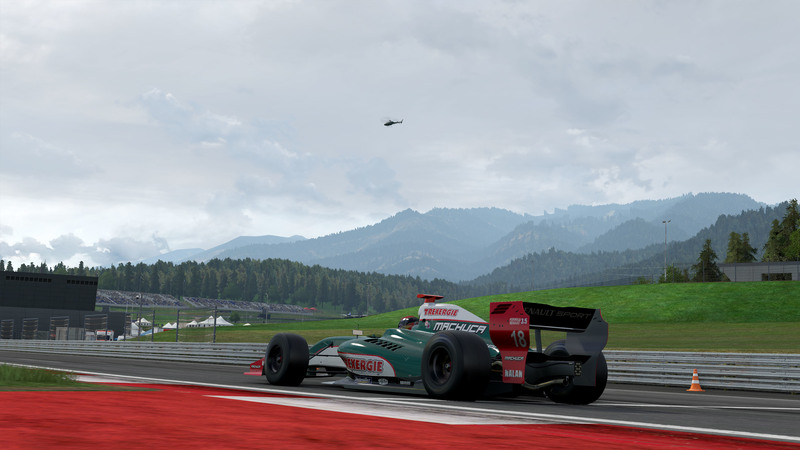 Jump into a Ferrari 488 GT3, Lamborghini Huracán LP610-4, and Formula Renault 3.5, all in action at the laser-scanned Red Bull Ring. 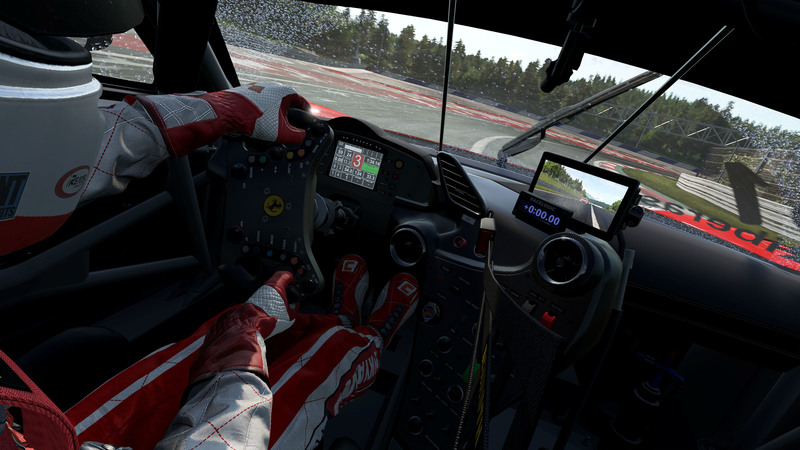 The demo also showcases the extensive virtual reality support in the PC version of Project CARS 2.